As required by the Common Core State Standards, Rising Readers steadily increase in reading level complexity while integrating nonfiction and fiction content instruction. Matching interactive CD-ROM available for every print book! Customized teacher/parent tips and after-reading activities included with each book or CD-ROM. 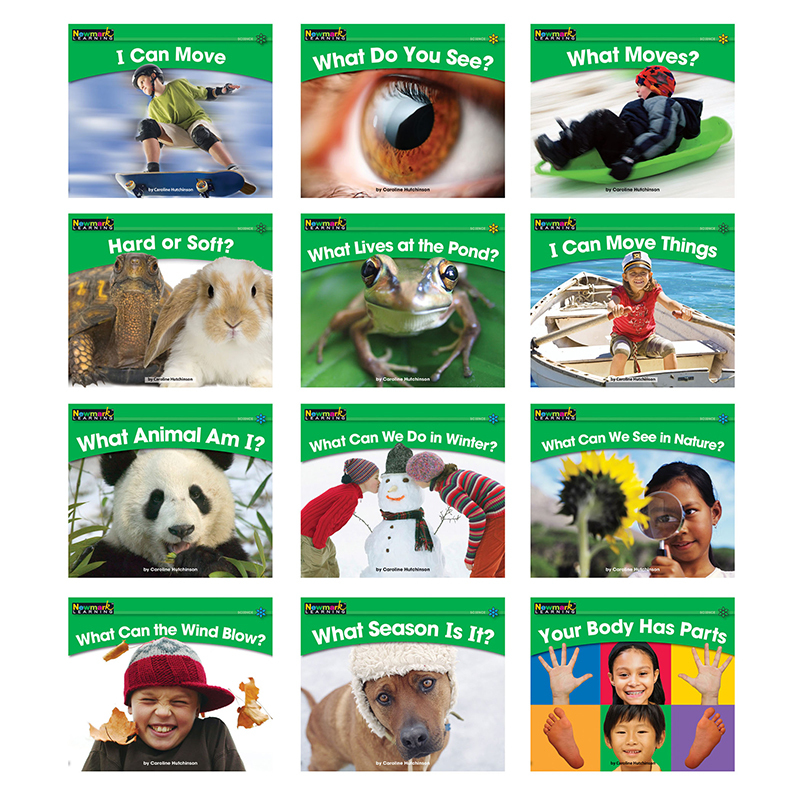 For comprehensive literacy instruction using one standards-based title, use the Rising Readers books for small-group lessons and use the interactive whiteboard CD-ROM for whole-group lessons. Rising Readers are the perfect transition between Newmark Learning's Sight Word Readers and Jump into Genre Leveled Books for Grades 2-3! CD-ROMs: Turn literacy instruction into a multimedia adventure! Interactive CD-ROMs for whiteboards or computers motivate students to learn core content and literacy skills. Ideal for whole-group lessons on whiteboards or in pairs on a computer. Interactive features include: window shades to hide and reveal text or images, built-in pen tools, and self-correcting grammar & writing, vocabulary, and comprehension skills activity pages. Each CD-ROM comes with a customized teacher's guide and mini-book. Works on ANY brand of whiteboard, PC, or MAC!